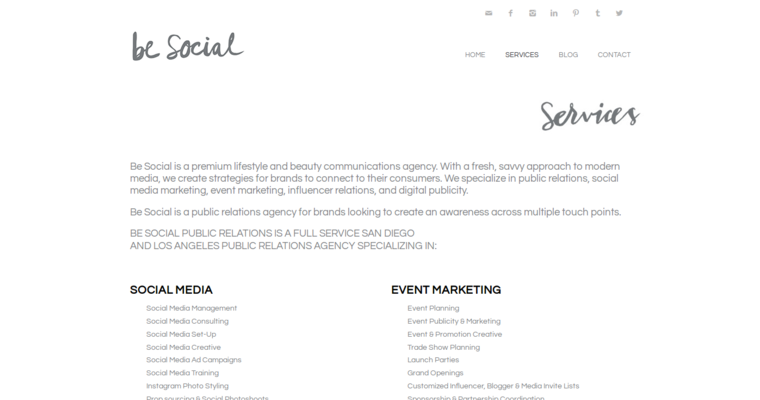 Be Social is a trusted digital public relations firm that is in Los Angeles, California. It's a West Hollywood agency that emphasizes the strength of all different facets of creative communications. 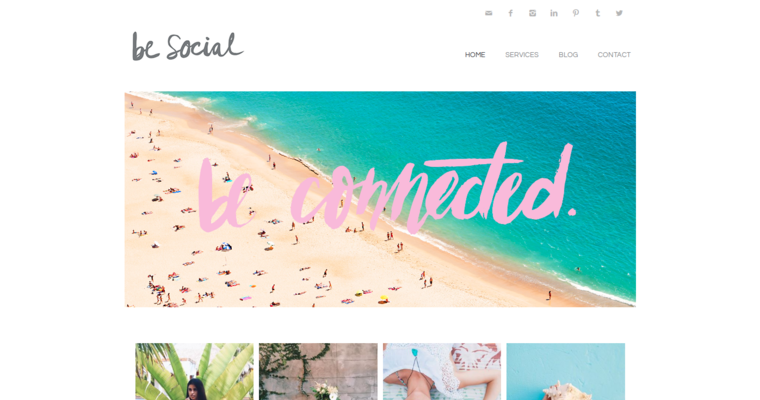 The professionals at Be Social devise communications campaigns that are imaginative, contemporary and fresh. They go into wellness, lifestyle and beauty concepts of all kinds. People who want to discover additional details about Be Social PR can assess the company blog. They can also assess the agency's social media status. 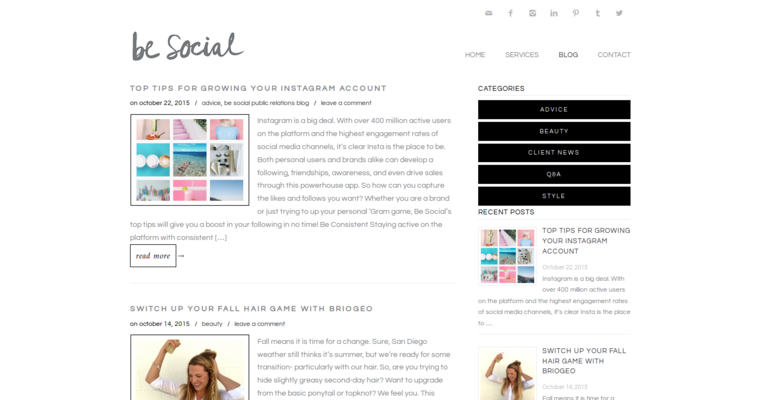 Be Social has accounts with platforms such as YouTube, Pinterest, Twitter, Instagram, Tumblr and Facebook. Be Social presents its clients with services that can help them expand greatly. The services that are on offer through Be Social are talent management, digital publicity, media relations and influencer relations. Businesses that want to get a lot out of assistance with talent management often work with the capable and driven Be Social staff.